Classic Lodges hotels is a nationwide collection of 16 exclusive hotels that all have their own exceptional and charming character, whether that’s a peaceful country getaway or a city centre stay. Each of the hotels provides a friendly, relaxing atmosphere while maintaining Classic Lodges’ signature style, comfort and luxury. Steeped in history, all of the hotels have equally stunning views to accompany the suites and rooms – whether that’s overlooking moors of Yorkshire from Solberge Hall or picturesque towns such as Harrogate from The Old Swan. 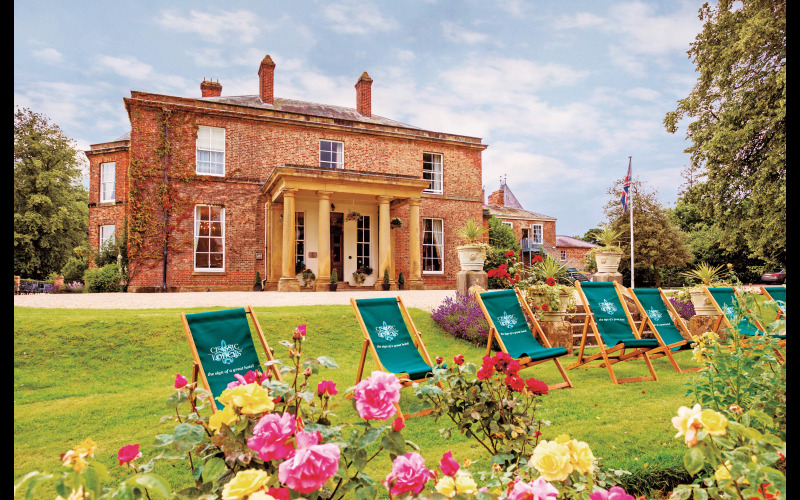 The winners of these excellent prizes will enjoy an afternoon tea on arrival, and three-course dinner before settling down for a night’s sleep in a double or twin bedroom. The following morning the winner can indulge in a full English breakfast, or a slightly lighter Continental version to fuel the day and a stroll around the historical towns or beautiful countryside that surround all of the hotels.